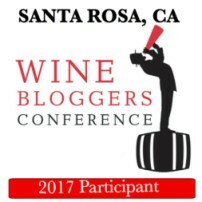 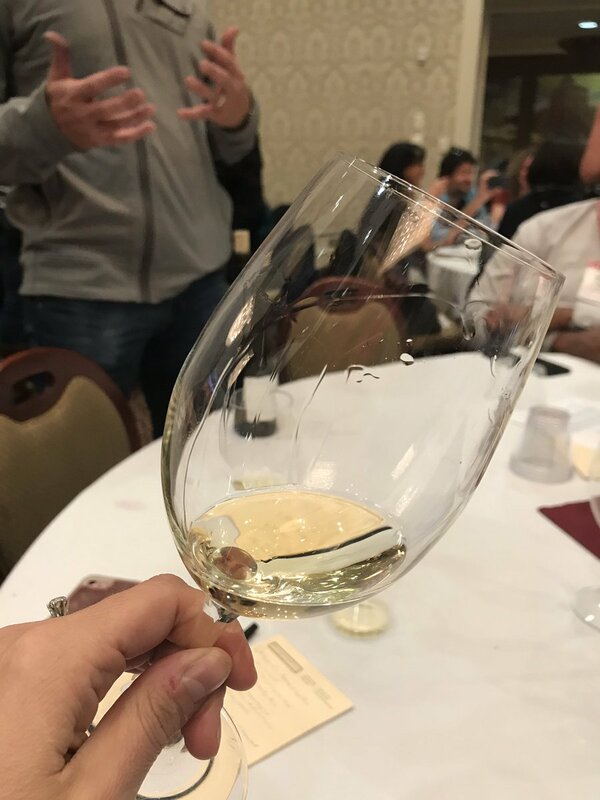 Probably our favorite event of the yearly Wine Bloggers Conference, it’s Live Wine Blogging day part two. 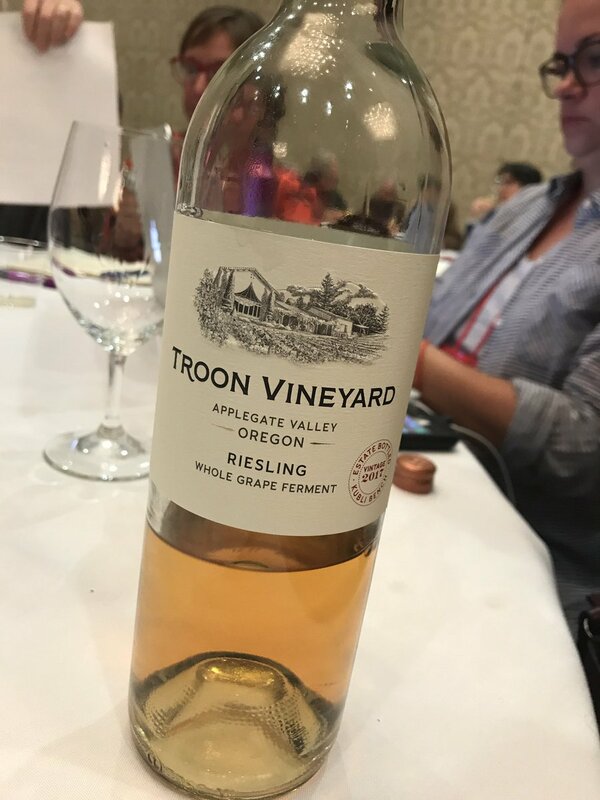 Here are the highlights from the second day (which focused on white wines). 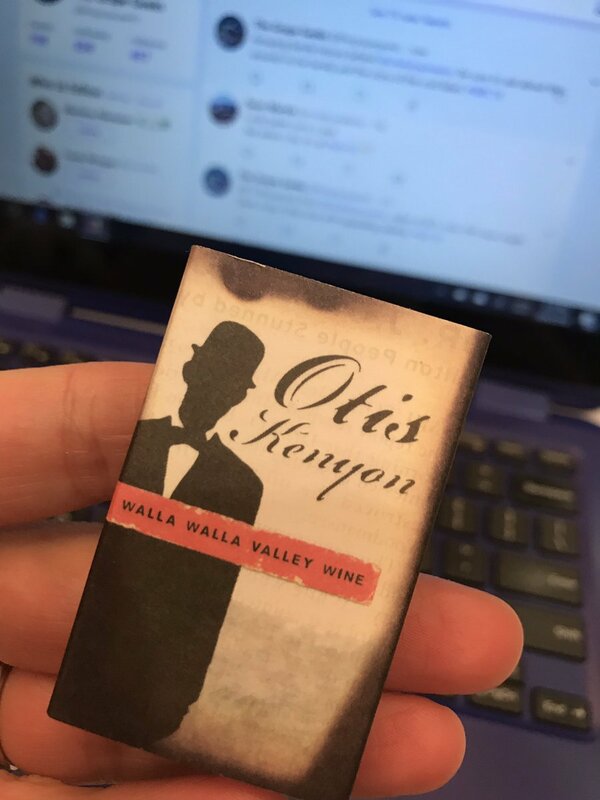 This year we posted along instantly on Twitter, and we thank all of our fans for following us in real time. 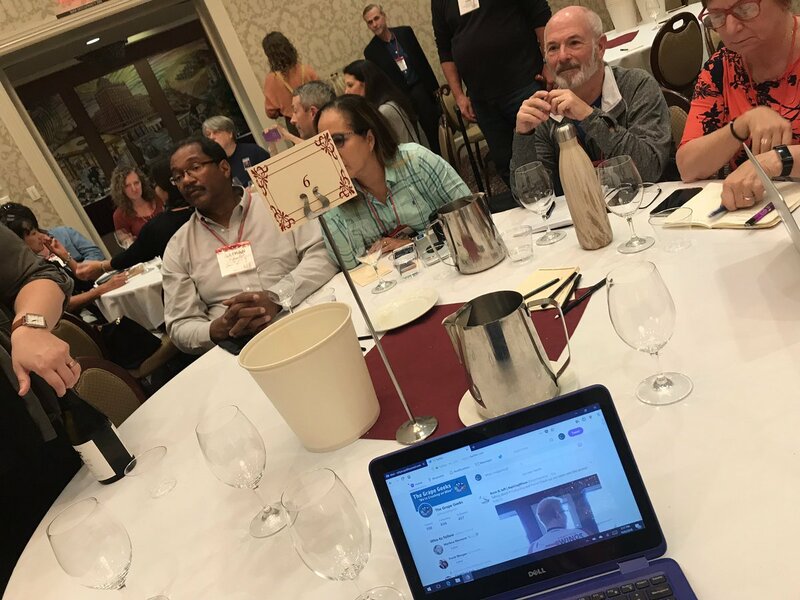 Excited to see @lecole41 making the rounds at live wine blogging tweeting today at #WBC18! 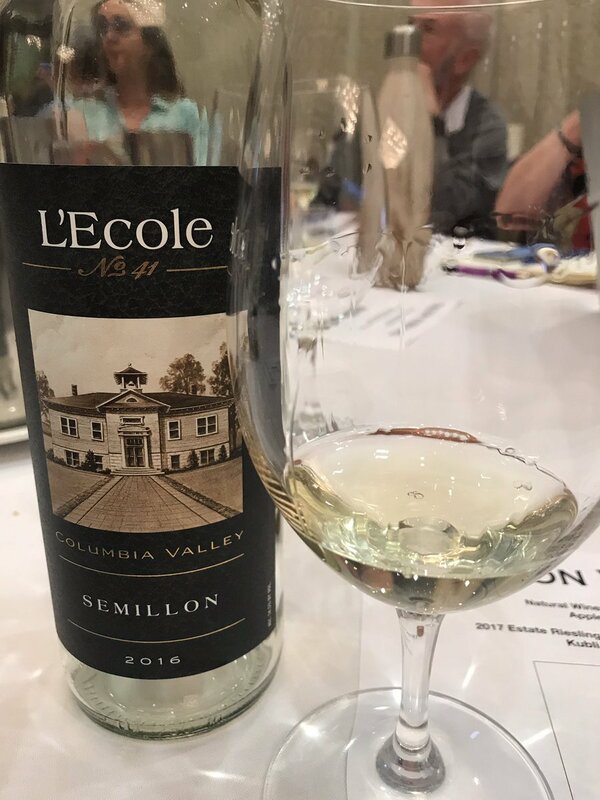 Their 2016 Columbia Valley Semillon is an absolute superstar!